The Gulf state has sent a message with its Glencore-Xstrata intervention: it won’t shy from demanding value when shareholders are put on the spot. But for all the noise, Qatar probably isn’t ready to become a genuine activist targeting underperforming companies in need of a kick. Qatar Holding, the direct investment vehicle for the Gulf state of Qatar, issued a rare public statement on June 26 calling for better terms in the merger between commodities giants Glencore and Xstrata. 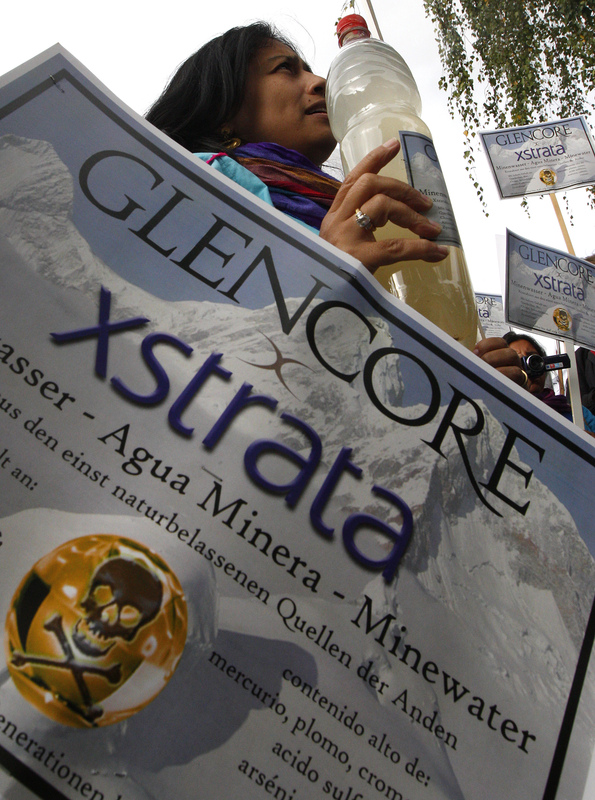 Glencore has offered an exchange ratio of 2.8 new Glencore shares for each existing one in Xstrata. Qatar Holding owns shares and options amounting to 11 percent of Xstrata. The sovereign fund is being advised by Lazard.